Photographs from the exhibition Laurie Simmons: How We See at The Jewish Museum. 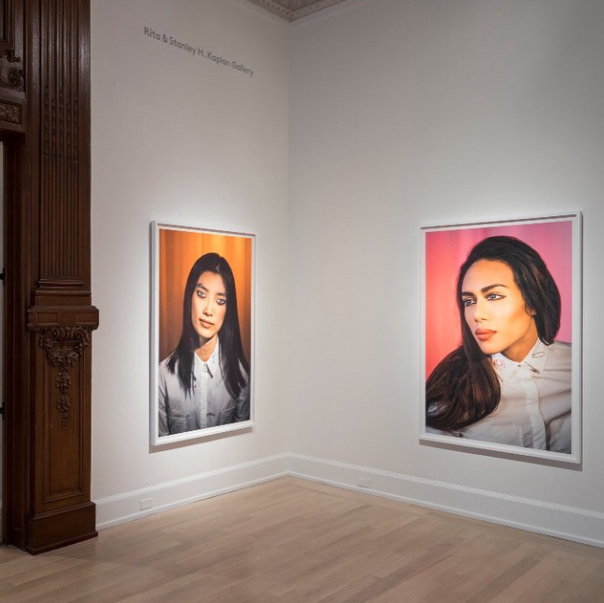 In mid-March the Jewish Museum in New York City presented a new exhibition titled Laurie Simmons: How We See, a series of haunting portraits. Laurie Simmons is a New York-based artist and mother to Girls creator Lena Dunham. In this exhibition, she presents photographs of models who have huge, sparkling eyes painted on their closed eyelids. The result is vibrant, eerie, and deeply compelling. 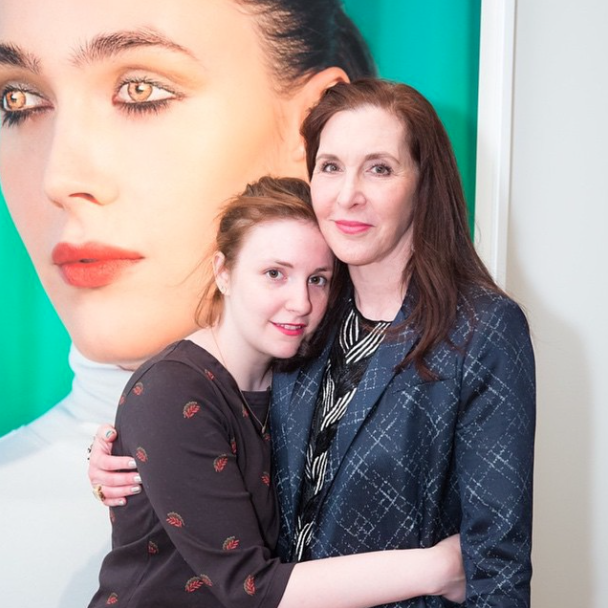 Famous mother-daughter duo Lena Dunham and Laurie Simmons posing in front of one of the photographs from How We See. The Jewish Museum has a rich and fascinating history, and the support of patrons, artists, and museum donors has allowed for exhibitions like How We See thrive in the space. Founded in 1904, the Jewish Museum is “a jewel-box of an art museum, and a distinctive hub for art and Jewish culture for people of all backgrounds.” Supported by a dedicated Board that includes David Topper of General Atlantic, Joan Rosenbaum, Craig Effron of S & E Partners, Joshua Nash of Ulysses Management, and many others, the Jewish Museum has been providing dynamic programming to a wide range of audiences for years. How We See is a self-admitted “shift” for Simmons, and longtime followers of her work might see why. For more information about the provocative, eerie exhibit, visit The Jewish Museum online.